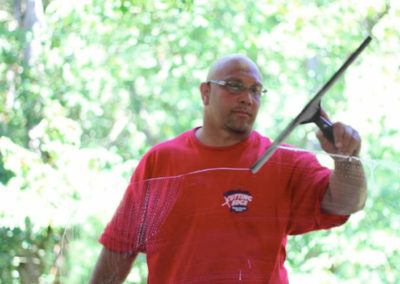 We do both residential and commercial Window Cleaning. We use professional window cleaning tools, professional grade extension ladders, as well as first-class fall protection equipment. 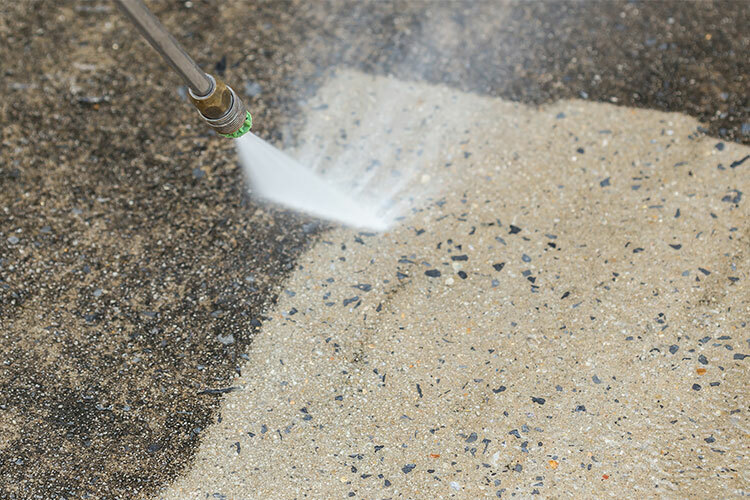 Houses, Decks, Driveways, Sidewalks and Walkways, Gutters, Bricks, Fencing, and more. 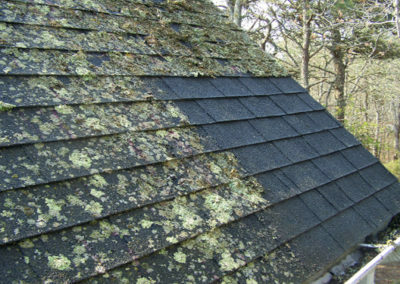 Cutting Edge professionals are experts at removing mildew, mold, moss, algae and loose debris from your roof. 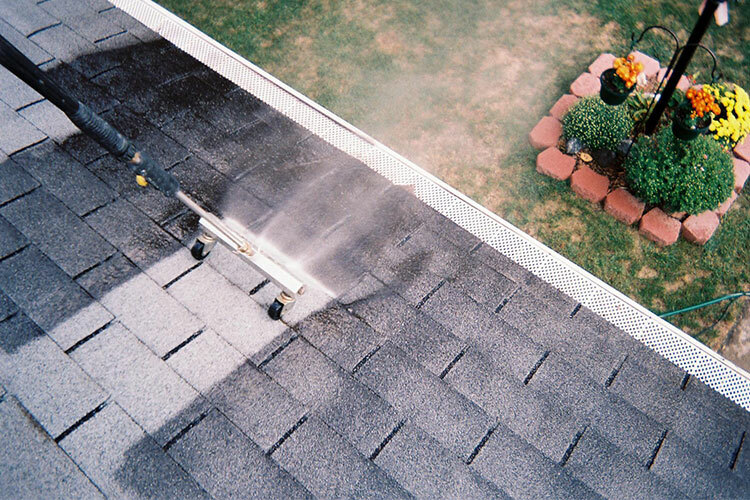 After cleaning your roof we treat it to prevent any further growth. 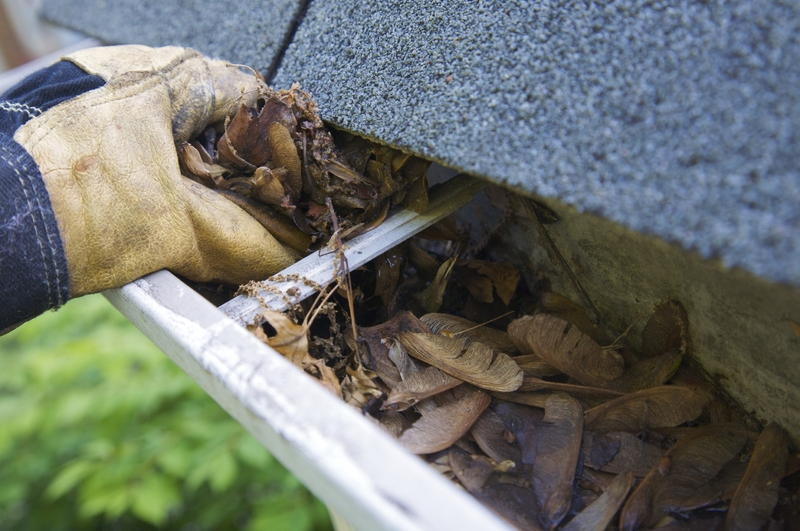 Our Gutter Cleaning Services include Gutter Cleaning, Downspout Cleaning, Application of Gutter Guards, and Roof Cleaning including Moss Removal. 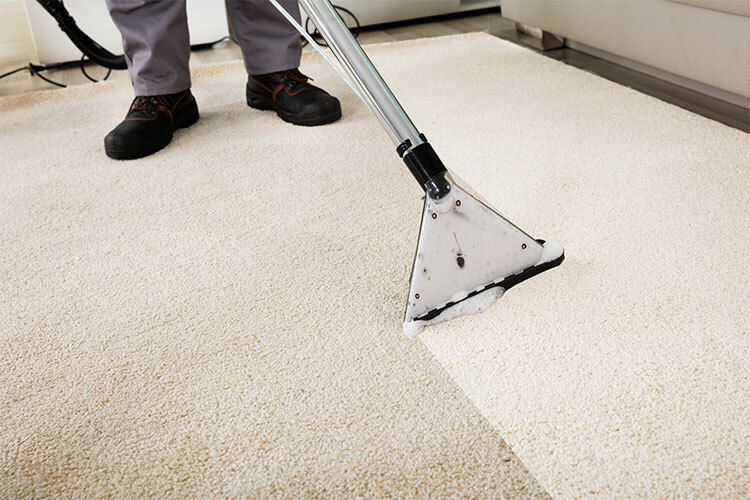 When it comes time to clean and maintain that like-new appearance of your carpets, choose an experienced, local Eugene carpet cleaning company. 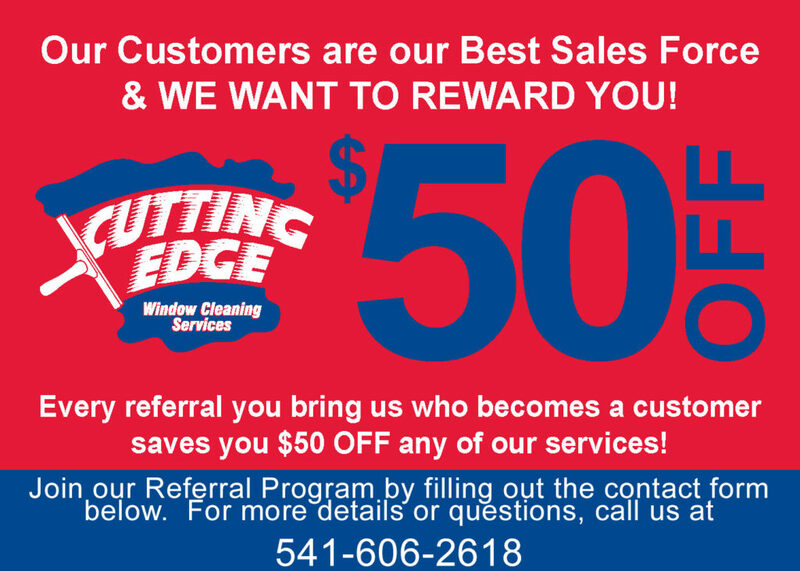 My name is Jason and I’m the owner of Cutting Edge Window Cleaning Services LLC. 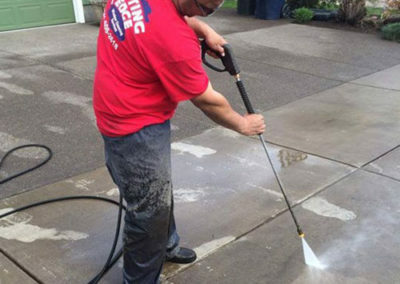 I offer residential & commercial window washing, power washing, gutter cleaning, moss removal and roof cleaning services in Eugene, Springfield, and surrounding areas. I run a local company that takes great pride in our work and our guaranteed customer satisfaction. Whether you are a home or business owner or a contractor I strive to make you happy with my window cleaning and related services. I also offer weekly, monthly, quarterly and semiannual service packages. We work year around and all services are satisfaction guaranteed. If you would like a free estimate or want to schedule the next time we are in your area, contact us by either phone or email. Every member of our team are OSHA® Trained & Certified, and undergoes rigorous safety training every 90 days. 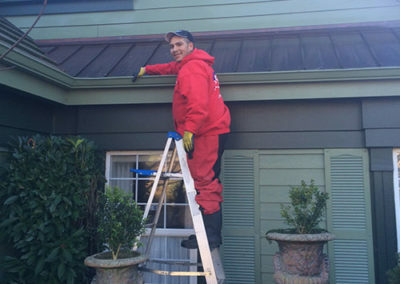 Our regular training includes ladder safety, fall protection, and focuses on our Window Cleaning, Power Washing, Roof & Gutter Cleaning procedures to ensure our employees do a professional job every time. Our dedication to employee safety, training, professionalism, and teamwork is what sets the Cutting Edge team apart from our competition. Good folks, prompt estimate, on-time service, and my roof with years of moss accumulation looks like new. I couldn't be happier! The experience was exhilarating and the crew was professional and courteous. They performed quality work without falling off a ladder or peeping in on my tenants. The receptionist was rather cheerful yet on the pushy side but without being pushed I wouldn't have got the discount are the couple bad jokes. I vote that they all get pay raises and paid vacations. One happy customer and I will gladly refer them two other people that might need their services. I can't say enough good things about Cutting Edge! On time, great work, cleaned up every little thing, super professional, terrific value! Shane, Ray, Jason and Sue are a fantastic team. 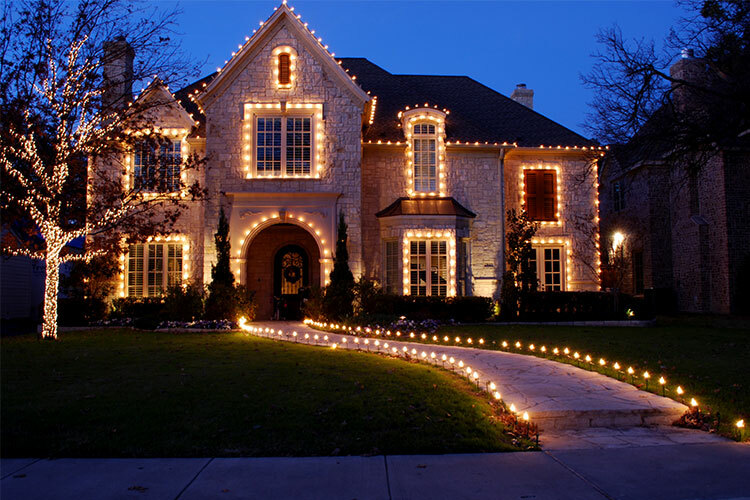 Jason and his staff did such an amazing job on our house that we are getting ready to sell! The pressure washing was so thorough that it made our house look like new. They got the windows so clean--not a single streak. The guys that came out were very friendly and helpful. I would definitely recommend them! Cutting Edge hangs our Christmas light every year and they do an amazing job. We are so happy with their service and recommend them to anyone.